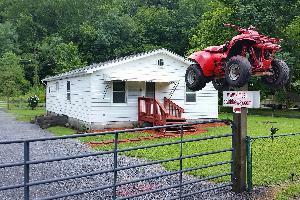 We have Three Cottages in the heart of Hatfield McCoy Trails and hundreds of more mile of non HMT trails. We also are going to start Renting ATV's and Side by Sides. 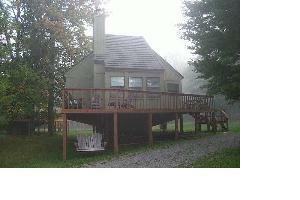 This house is a three-bedroom chalet-style retreat on a wooded lot near charming Berkeley Springs, WV. Black Bear is a family oriented resort that is located in the Canaan Valley, West Virginia's premiere vacation and ski areas. 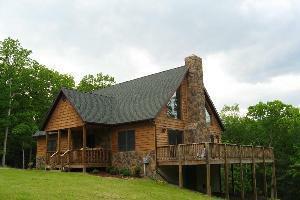 Enjoy the privacy and seclusion of this cozy log cabin getaway near Berkeley Springs, West Virginia.